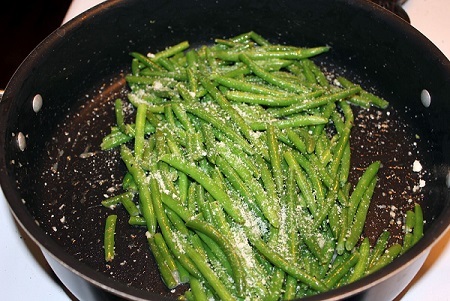 Using fresh green beans for these Garlic Parmesan Green Beans is really the way to go, although frozen green beans will also work. 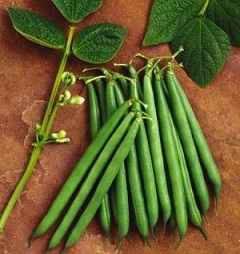 Green beans are often called string beans. I remember as a youngster, breaking the ends of green beans and removing the "strings," a tough fiber that ran along the seams of the bean, so my mother and I could cook them. Modern varieties of green beans no longer have the "strings." 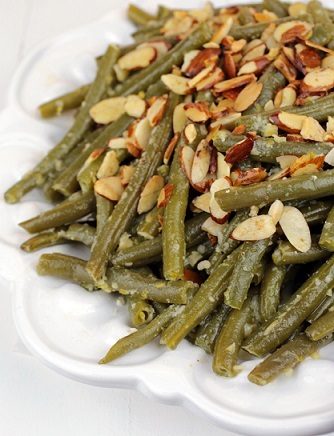 Green beans are usually available at most grocery stores throughout the year. Just prior to using the green beans, wash them under running water. Remove both ends of the beans by either snapping them off or cutting them with a knife. Even modern day green beans still "snap" when you break them, so green beans are also called snap beans. 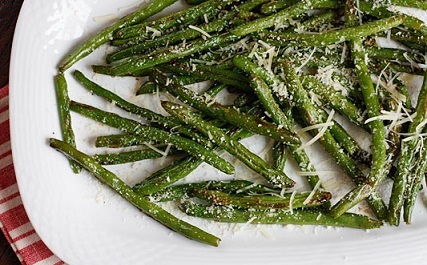 This bean recipe is easy, quick to make, low in carbs but the beans are delicious with the garlic and fresh grated Parmesan cheese. I discovered this easy recipe many years ago and was reminded of it when I re-discovered it on a package of Organic Valley Butter which I use all the time. The restaurant customers (guests), as well as my family, really enjoy these beans as a side dish with a wide variety of entrees. Approximately 15.2 grams of carbohydrates per serving assuming a total of 4 servings. 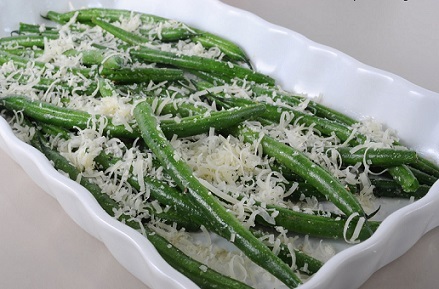 Enjoy your Garlic Parmesan Green Beans and the company of those you share it with!